Give your home an exquisite look and feel with a personal touch of class and comfort. 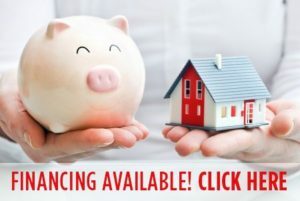 Choose from our many beautiful islands, vanities, custom sink & tub options, convenient accessories, top of the line equipment and more. Your home project possibilities are virtually endless with Sanders Home Center! 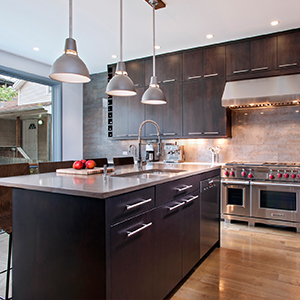 From initial design to product selection and construction, we provide a true turnkey remodeling experience that makes the kitchen renovation process pleasant and personable. 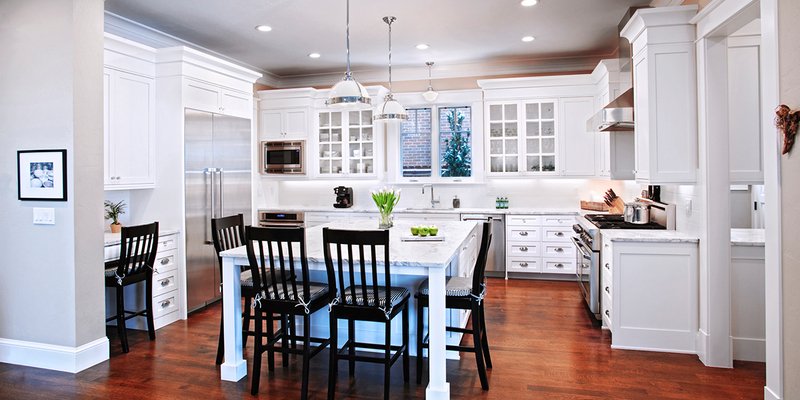 View all of our cabinets, fixtures, surfaces & more! 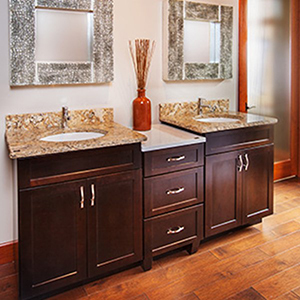 A bathroom remodel is more than just picking the right sinks, bathtub, cabinetry, and fixtures. We can help re-imagine the layout of your bathroom and utilize the space to its fullest potential. Take a look at all of our toilets & tubs too! 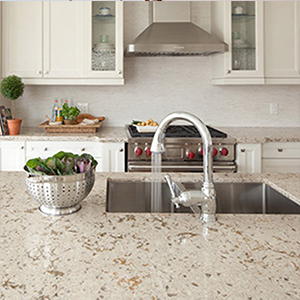 By choosing from our array of different samples of countertops and surfaces, we can help you learn what countertop materials are best for a kitchen or bathroom remodel by lifestyle, maintenance, style, feel, and durability.